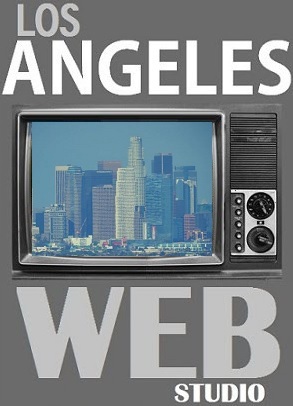 Why are we talking about SMS on Los Angeles Web Studio? Well,many don’t realize they can send a text message from your computer to a cell phone, and it can be very helpful at times. When you are on your computer, why stop and and pick up the cell phone to send a quick text message? I see this happen all the time, as many clients offices are relying more on text messaging, I will see the office person working on the PC, then drop everything, stop and pick up a cell phone to text. Sometimes this is ok, but it can be inconvenient too at times. All you need to know is who the wireless carrier is and the cell phone number and off you go. Here are a few examples as to how you can accomplish this quick and easy.